February. It often seems like the most cold, forlorn, and depressing month. Most of us are tiring of winter, and can't wait for the wisps of spring to show themselves. But February also contains some scintillating attractions that will help make it a little more palatable. 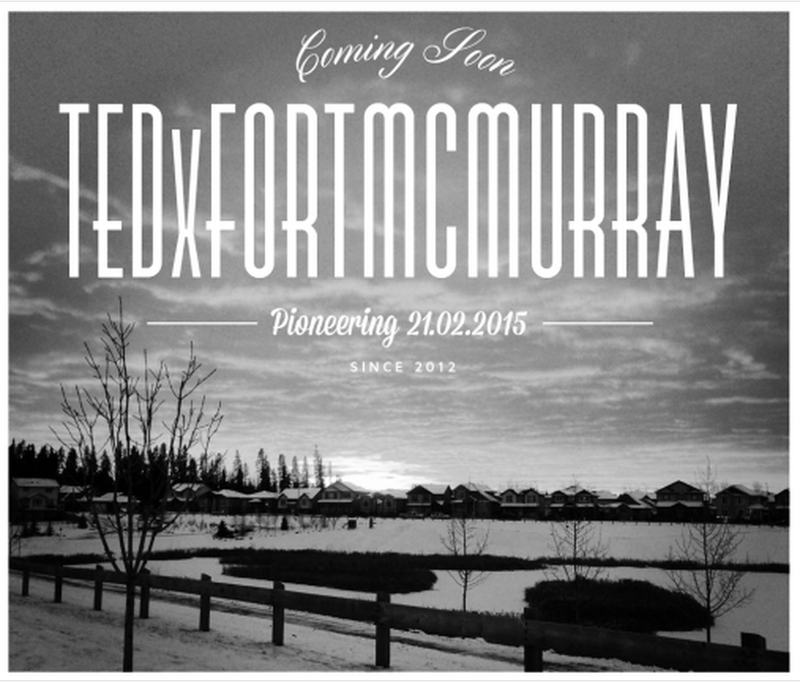 An independently organized TED event, TEDxFortMcMurray is an opportunity to immerse yourself in ideas, stories, and inspiring examples of "Pioneering", the theme for the third iteration of this event. 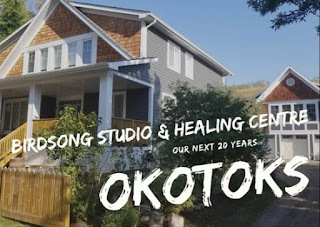 The list of speakers for this full day of presentation is impressive and includes surgeon Dr. Teodor Grantcharov, Chef Jay Barnard, yoga entrepreneur Kaitlin Armstrong, and politician and filmmaker Tim Moen, just to name a few. 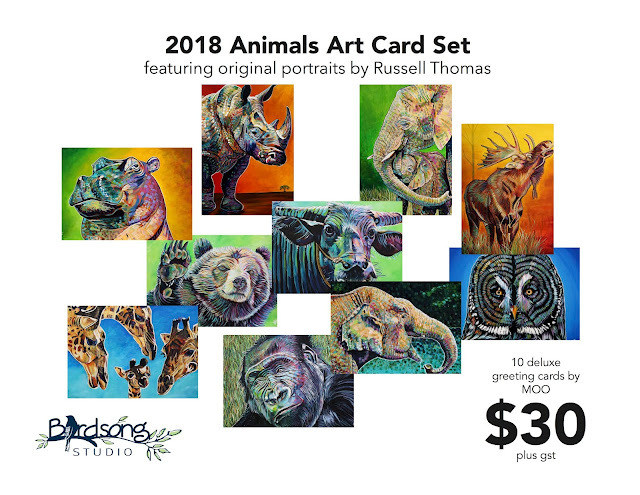 You can check out the complete list by clicking here. Arguably, the most anticipated presenter will be 96-year-old Tom Morimoto. The Fort McMurray that Tom know in the 1930s was vastly different from what we know today. Air travel was in its infancy, Franklin Avenue was a dirt street, and the town had a very frontier-like feel. In addition to being very vital and active in his 96th year - he went skydiving last year - Tom is incredibly articulate and excited to return to our community with tales from yesteryear that will keep you on the edge of your seat. TEDxFortMcMurray is happening at the Suncor Energy Centre for the Performing Arts. Doors open at 7:45 am. It is an experience not to be missed. You'll be inspired, moved, and challenged. Tickets can be purchased by clicking here. 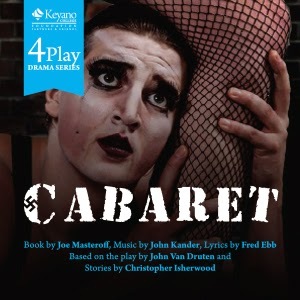 Acclaimed director Paul Gélineau weaves his magic with Cabaret as the third selection in the Keyano Theatre Company season. The cast and crew have been working their tails off since December, in preparation for this seedy and seductive slice of Berlin in the pre-WWII period. In my opinion, Gélineau is responsible for some of the most formidable productions of the past 15 years, including the visionary Jesus Christ Superstar that rocked our world in 2001. He was also behind outstanding productions like Annie, Strangers Among Us, and Extremities. "Is the show age appropriate?" I asked one of the cast members. "Gosh no," they said, looking shocked that I would even suggest the possibility. I obviously don't know the show, nor the story. "It is definitely a show for adults," they said. Cabaret previews on February 12th, opens on the 13th, and runs on the evenings of February 14, 18, 19, 20 and 21 at 8 pm. There is one matinee schedule for February 21st at 2 pm. One of my all-time favourite Can-Can (Canadian Content) songs from my early radio broadcasting years was "Sweet City Woman" by The Stampeders. Written in 1971, the tune spent 4 weeks at #1 in Canada and reached as high as #8 in the U.S. It won numerous awards and proved to be the zenith of a long and distinguished career in the music business. What we've discovered over the years with artists like Trooper, April Wine, Loverboy and others, is that these old rockers still know how to play. 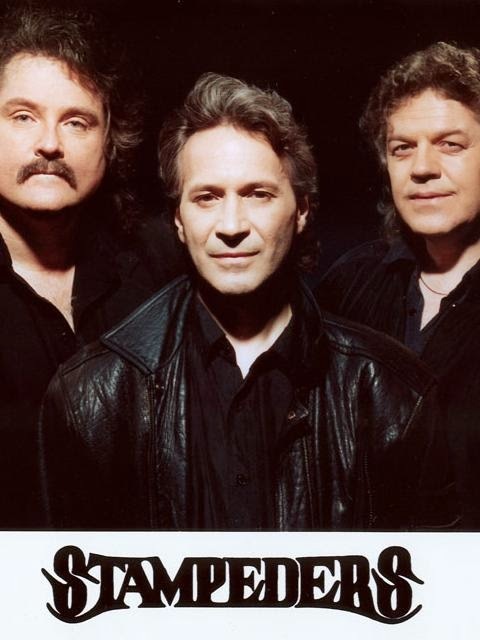 For that reason, and for a basket full of big hits that will bring back the memories, I'm going to say that attending The Stampeders concert at the Anzac Community Centre is a can't miss. The show is on February 28th with the three-man line-up consisting of Rich Dodson, Kim Berly and Ronnie King. If you are enticed to treat yourself to an unforgettable flashback, please click here for tickets.